HI! 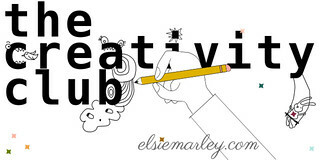 so i decided to take a little summer blog break last week, but now i’m back. not much summer left, you guys!! 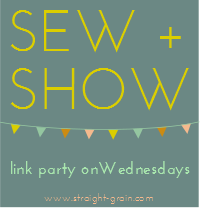 i’m excited about this post today because it was a gift that i sewed sort of last minute before i gave it and didn’t get photos, so i didn’t think i’d be able to blog it…but now i get to! this is Miles. i’ve made him quite a few things in in his 3 years (look how much he’s grown since his cars backpack!). we’re good friends with his folks, who live out of town, but we get to see them every few months. 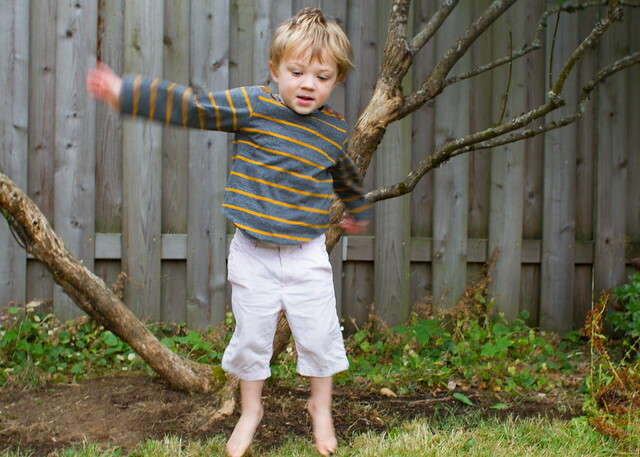 i made this Oliver + S Sailboat Top for his birthday, but didn’t get photos of him wearing it back during their last visit in June (don’t worry, we got the kid some hot wheels and a pretty sweet track too – honestly this shirt was more for his mother’s benefit). they came to visit again last weekend, and brought the shirt along so i could get photos of him wearing it! yay! the fabric is a men’s long sleeve shirt from the old navy sale rack. it’s a heavy jersey knit, a nice layering weight and easy to sew with. i made a 3T and i was surprised it fit him PERFECTLY…i was hoping for a bit more growing room actually, but it still fits great a couple months after original gifting, so phew. 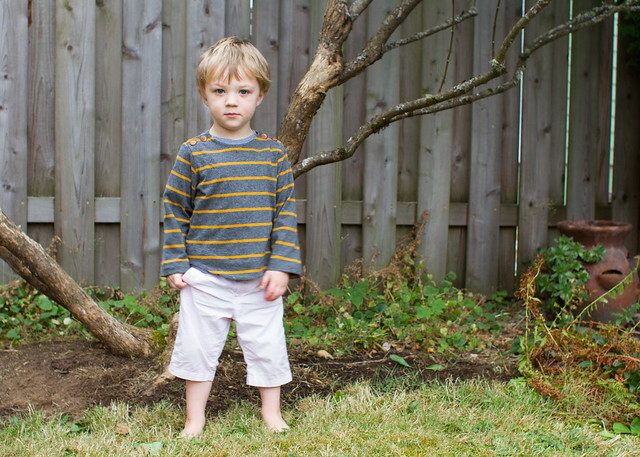 the Sailboat Top remains my all-time favorite garment to sew for boys. to me it’s the perfect balance of style/boyishness and with neck and hem facings, it’s a quick one. if you sew it in knit, don’t forget to interface under those buttonholes! pretty sure i sewed this shirt using my walking foot, too. Miles is constantly on the go and not used to posing for blog photos, but he’ll happily follow Em up a lilac bush or jump around the yard. holding still…not so much his fave. oh, he’s a cutie. this top is great- is the pattern intended for wovens? 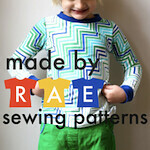 i’m hoping to whip up some knit shirts for my boy for school- maybe i should check this one out. 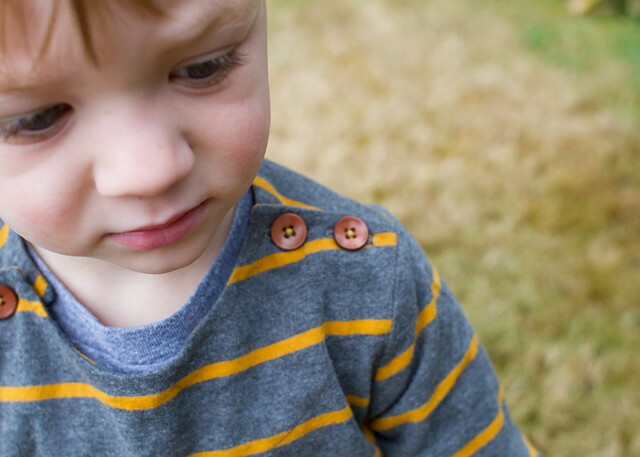 i can’t wait to make some of these for oscar in the fall – i need to raid old navy for some heavy interlock. 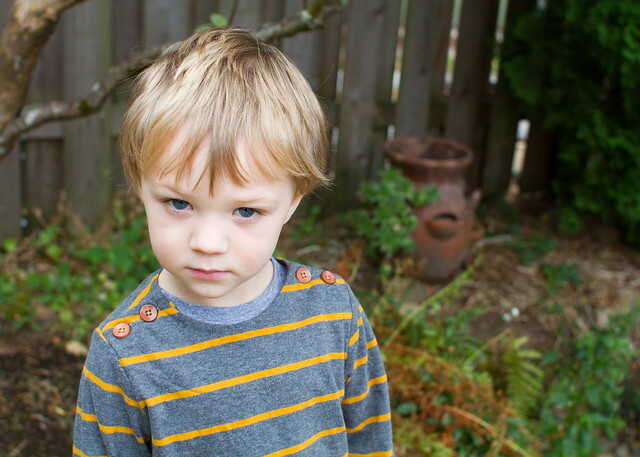 loooooove the gray w/ yellow stripes, adorable little boy shirt! and he’s a cutie for sure! I love the way you find great shirts to use! Such a fantastic idea! And yes, that smolder is a-mazing! kristin, i missed you! i almost emailed you saying as much, but i didn’t want to be pushy about it! 🙂 i’m glad you’re back. i love this shirt so much. 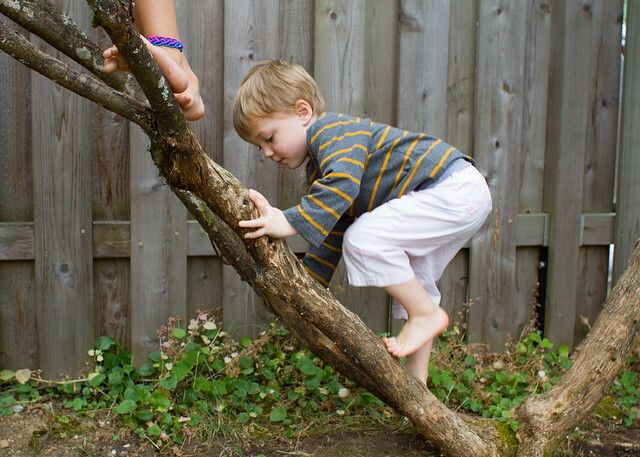 and it was so weird seeing a kid face on your blog! i had to do a double take! 🙂 i like his smolder, too. Awesome! I love this pattern! I have been thinking about whipping one up for Joe this autumn, now I’m inspired. I love the shirt! Great job! this is cute! reminds me how much I like this pattern too. 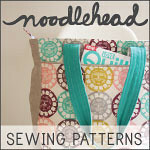 It’s probably time to bust it out and sew up some sailboat goodness. I bought my pattern at Bolt when Violet was just a little baby! Grey and yellow together is one of my absolute favorite color combinations. Such a great, stylish top! Miles is a cutie! Ooh love it!! 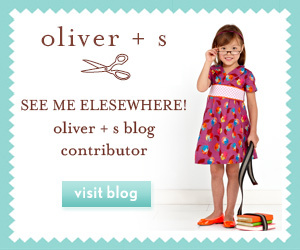 It’s so weird to see a kid’s face on your blog, but I love it. Also love the shirt!! And that fabric is so great!! I love this shirt. The buttons are a really fun detail. I also love the fabric lucky refashion find. I think this might be my favourite version of this top so far. I’ve had the pattern for ages but still haven’t made one.